 By default, Xola allows you to sell your listings as full-price gift certificates. You can also sell gift certificates at a fixed or variable price that can be applied across some or all of your experiences. Hover over the Products tab and select Gift Offers. Click +Create a Gift Offer. Give the gift a Name. Choose between Fixed price (i.e. $100 gift costs $80) or Variable price (i.e. 20% off all gifts of $50 or more). For a Fixed price gift offer, specify the Purchase Price and Gift Value. Purchase price: The price that your customer will pay at time of gift purchase. Gift value: The amount that the gift can be redeemed for. For a Variable price gift offer, specify the Discount and, optionally, Minimum price. Write a Description. Customers will see this description at checkout. Now that you've set up the basics, you can choose whether or not to have various restrictions on your gift offer. The Gift Purchase Window constrains the time period in which the gift offer can be purchased. For example, it could be a special for the month of May with a Purchase Window of 5/1 - 5/31 or a Black Friday/Cyber Monday special with a Purchase Window of 11/23 - 11/26. Additionally you can set an Arrival Window which designates when the promotional value can be redeemed. The amount paid can never be restricted from redemption but you can set up an Arrival Window for the promotional value. This is a great way to set an "Expiration Date" for the promotional value. While the amount paid will never expire, you can control how long the promotional amount is valid. You could also use this to restrict redemption over your busy season. Setting a Listing Restriction will mean this Gift Offer only applies to certain experiences. In this example, where I want my special to run from Black Friday to Cyber Monday, the Purchase window spans those dates. In order to have the promotional value expire at the end of 2019 I have an Arrival Window that ends 12/31/2019. And in order to block the redemption of promotional value over spring break Blackout dates have been added for that week. After you Save your gift offer, you can upload a photo that will be displayed at checkout. Then you'll want to Create a Gift Button in order to easily sell your Gift Offer online! The Gift purchaser can choose to send the gift certificate directly to the recipient or have it sent to themself to print out or forward to the recipient at a later date. Here is an example of the email sent to the Gift Recipient.